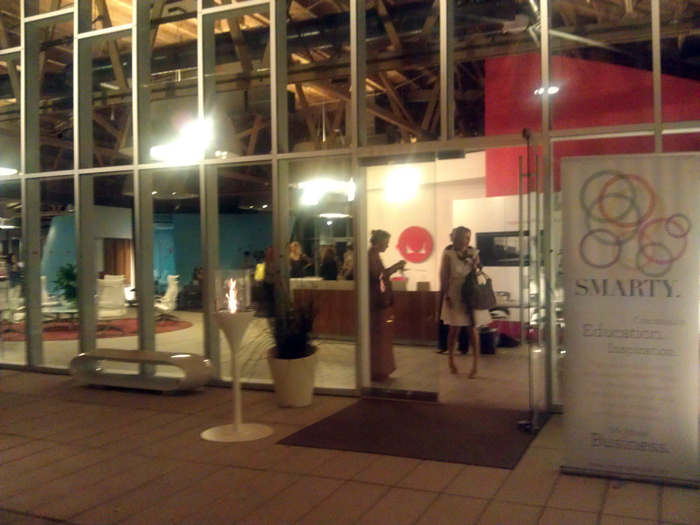 Recap: Jen on Smarty’s “Reinventing A Category” Panel . . . And Entrepreneurial Tips To Note!